The Phuket Hotels Association would like to offer you the opportunity to help us give something back to the local community - a community which has been an important part of making Phuket one of the most desirable travel and tourism destinations in the world. 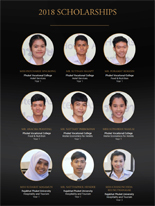 We wish to celebrate the island’s diversity of natural beauty and its vibrant culture, while also providing educational scholarships, environmental initiatives and other community-based activities to help develop the island’s human capital and ensure a bright future, both for the local tourism industry and the local community. We are organising a special fundraising event, aimed at financing 20 hospitality scholarships and traineeships, exclusively for the benefit of local Phuket residents. This will not only enable us to put something back into the communities in which we live and work, but also provide higher education for those who would have otherwise been denied it. 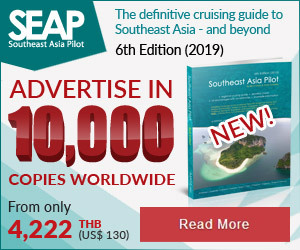 Through the generosity of our members and partners and through the organisation of a special fundraising event, we intend to raise 4 million baht in funds to finance these initiatives. 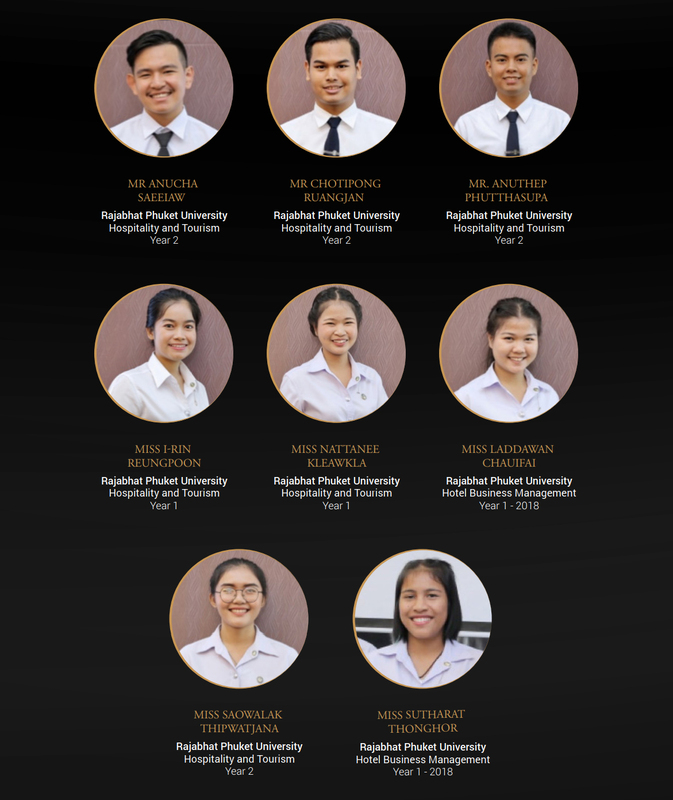 To ensure we reach our goal by offering quality hospitality education and training to the Phuket community, we need your help. We need sponsors to help make the upcoming event as big a success as possible. 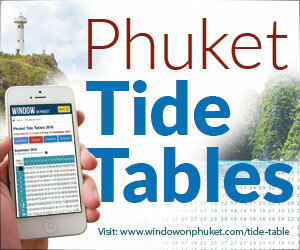 We will be inviting over 300 attendees, including representatives of the 65 Phuket Hotels Association members, members of the local community, media and visitors to Phuket. Your attendance and participation would be gratefully appreciated. Sponsorship in the form of products and services is welcome as much as cash donations towards the scholarship funds. 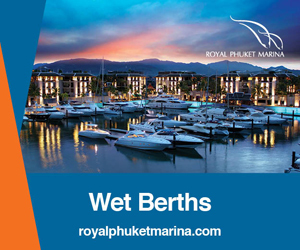 Aside from helping to give something back to the community, the planned event will present an unrivalled opportunity to connect and partner with the general managers and owners of over 65 of Phuket’s leading hotels. 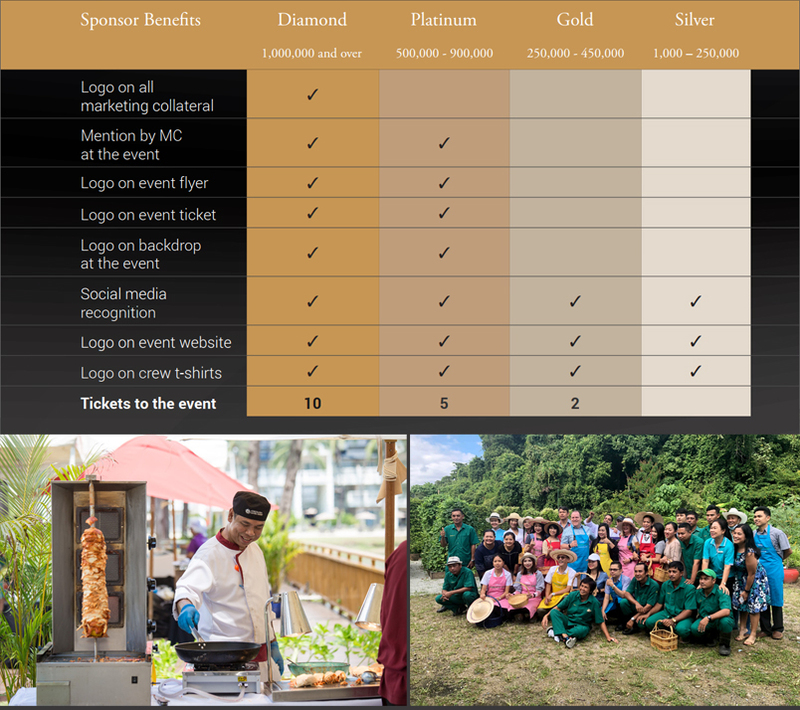 Higher tiers of sponsorship also provide unique promotional opportunities, with your company logo appearing alongside those of some of the tourism industry leaders in Phuket. Donations made by you and the event attendees will go to funding future Phuket-hoteliers to gain qualifications and experience by accessing the excellent facilities of these local educational establishments, which would ordinarily have been out of their reach.